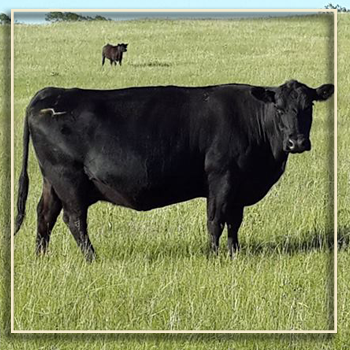 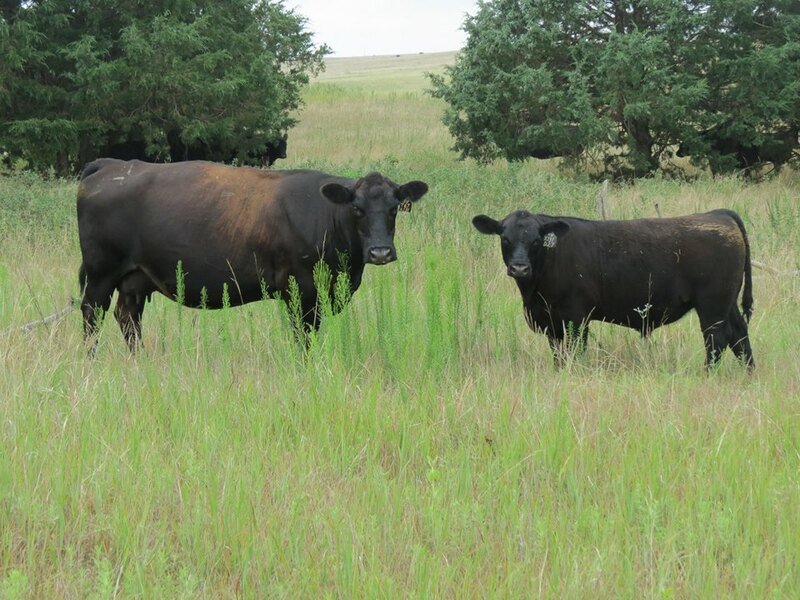 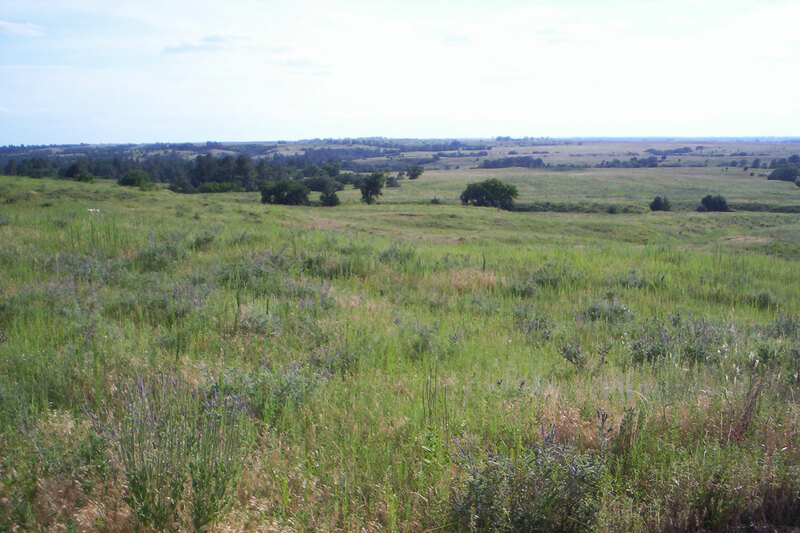 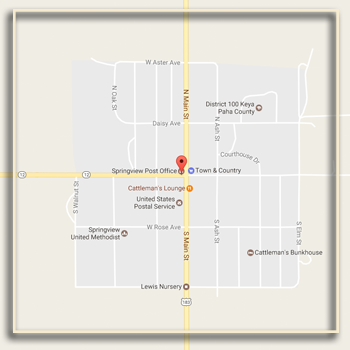 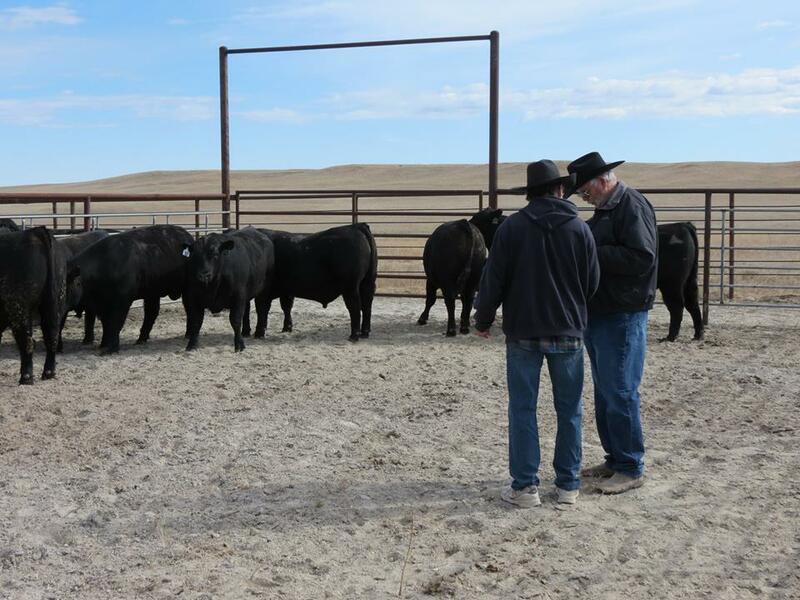 Barstow Angus Ranch is located in north central Nebraska along the scenic Niobrara River. 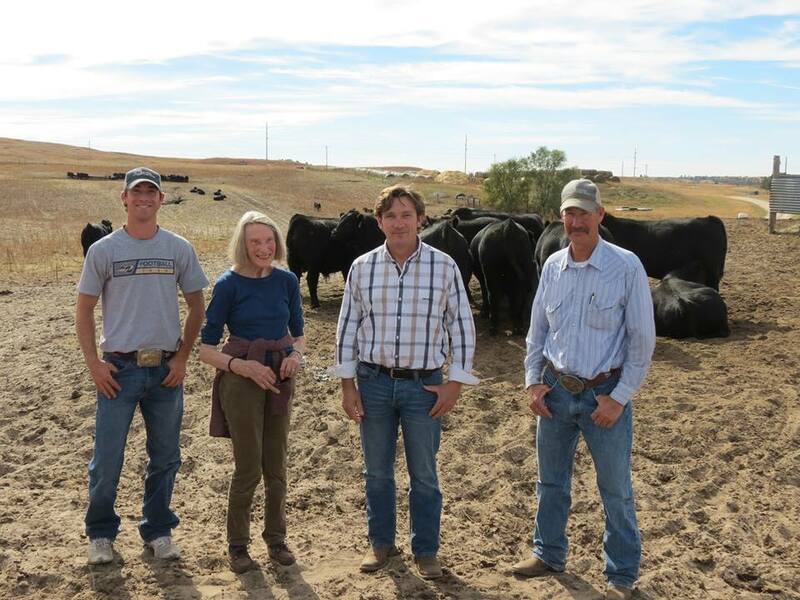 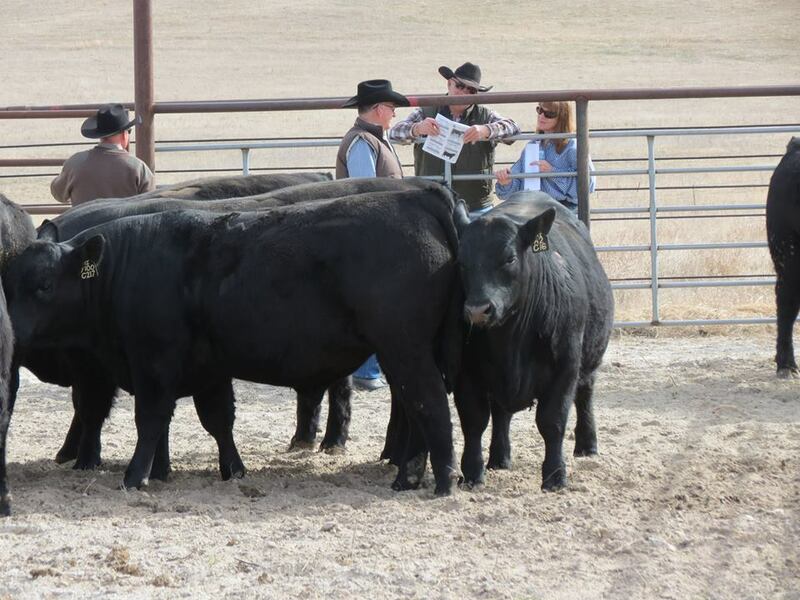 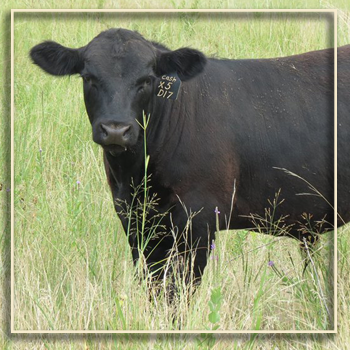 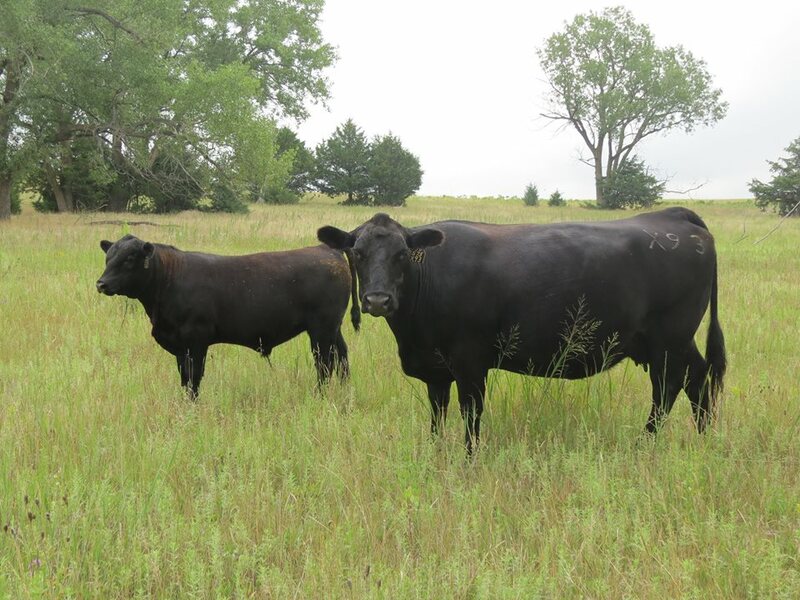 A family owned and operated ranch, our cattle are 100% registered Angus with a full battery of data. 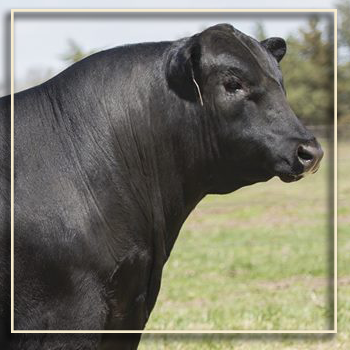 Please browse our site to view our sale catalog, the sires we use, and to meet our family.